Now here’s a tasty little treat I’m sure a lot of you will like. 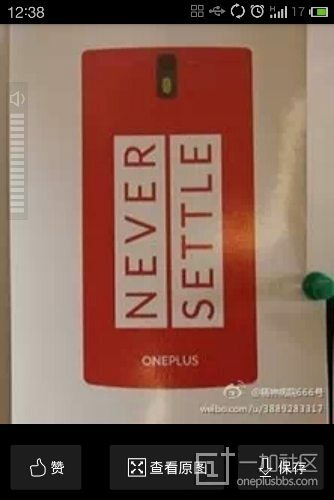 We may possibly have our first look at the upcoming OnePlus One flagship device! Overall the design reminds me of an elongated Nexus 5 which, depending on how you feel about the Nexus 5, isn’t a bad thing. I personally think it looks pretty slick and I look how clean it looks overall. The only other thing we get to see in this particular photo is the camera which appears to feature the increasingly popular dual-tone flash. 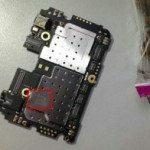 A couple of subsequent pictures leaked alongside the one above showing off the motherboard of the OnePlus One. 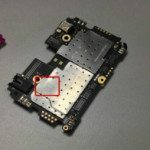 Again, not a whole lot to see but they have etched their logo into the motherboard which is a nice little touch. What do you guys think? Has this picture swayed you a little bit more? The post Here’s The First Look At The OnePlus One appeared first on Android in Canada Blog.